​Starting school will be one of the ‘big milestones’ in your child’s life. At Fairlie Primary School our aim is to provide you with information and ideas that will help both you and your child make a smooth and successful transition into school life. We understand that all young children are capable learners. They begin their learning journey at the time they are born and have knowledge, interests and aspirations before they start school. 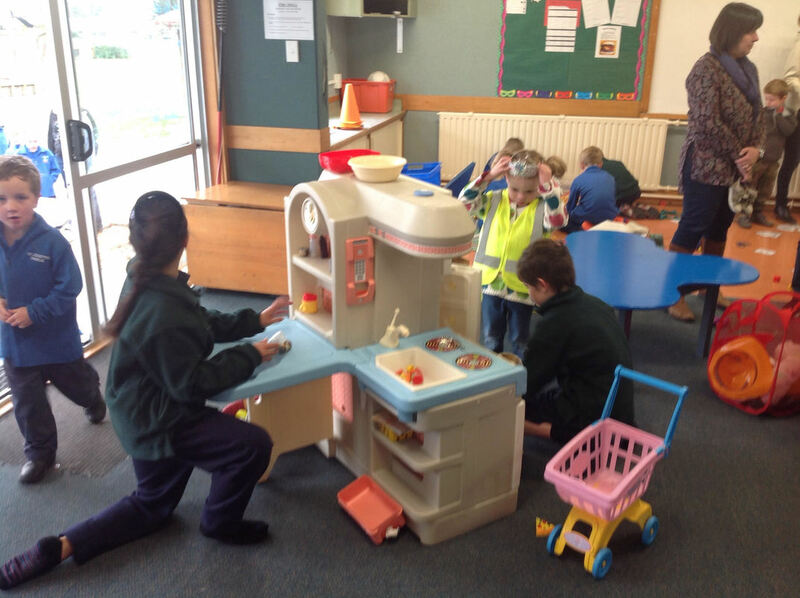 During their early years they learn aspects of decision making, thinking skills, literacy and numeracy, through a range of play-based learning experiences. They also begin to learn how to participate and contribute in social settings, manage themselves and relate to others around them. 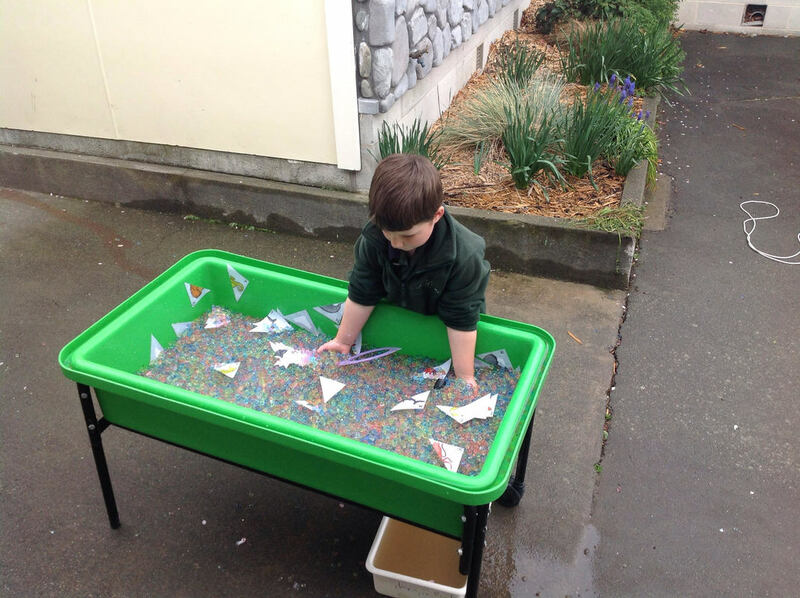 At Fairlie Primary, our specialist New Entrant programme builds on the skills your child has from earlier years and provides them with a welcoming environment, where they feel comfortable to take risks in learning and social settings. Our specialist programme is run by Miss Courtney Cox, our New Entrant Teacher. 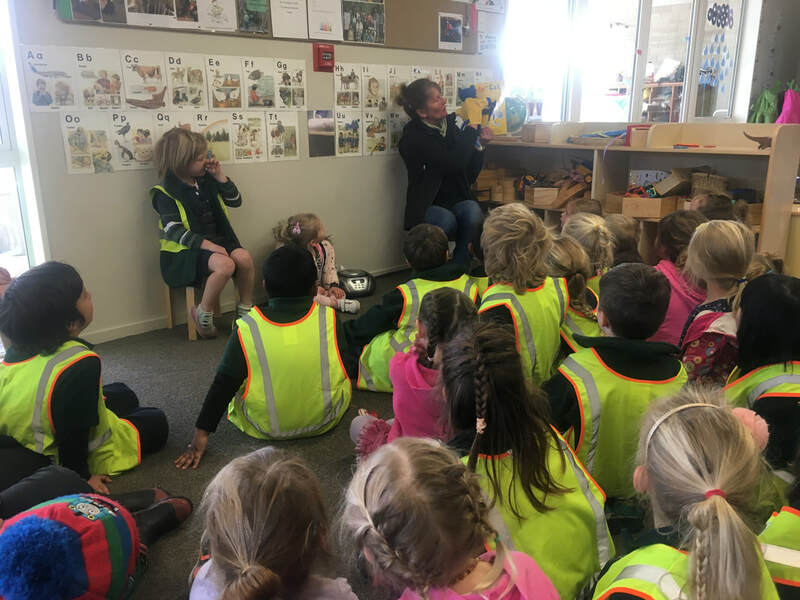 There are many differences between early childhood centres and school settings, which is why starting school can be an anxious time for all involved. Your child will be meeting a new group of friends and their routine will change. It is also a very exciting time, as each day your child will learn to work and play with other children, while facing new and exciting challenges. Whilst visiting and during the time your child is in the New Entrant class our specialist programme provides your child with the experiences and skill they need to form relationships with their new classmates and teacher. These skills will help to set your child up for the rest of their schooling life. When your child starts school they will enter our New Entrant classroom, which has small groups and specific learning intentions. In the classroom our focus is to build a solid foundation of literacy, numeracy and social skills. These social skills foster independence, self-confidence, resilience and a love of learning. Each day your child will be responsible for their own learning and self-management. Our New Entrant teacher will guide them on how to look after their belongings and how to take responsibility for items that need to come home to support their learning. As well as literacy, numeracy and social skills, we understand that physical skills and movement is a huge part of your child development and this is woven into our daily programme. Each day we have high expectations of all children and ensure that they are reaching their full potential. Your child will begin pre-school visits approximately six weeks before they are due to start school. These visits are designed to make the transition to school a smoother process for your child. Our school visits programme provides opportunities for children to be involved in a variety of experiences so they know what being at school is like. Remember school is one of life’s most wonderful adventures. Be positive about learning and the opportunities school brings. If you have any questions or would like an enrolment packed posted to you, please contact Courtney Cox directly on courtney@fairlie.school.nz or phone the school office on 03 6858 504. Our Jump Start to School programme is an initiative we will begin during Term 4 of 2018. 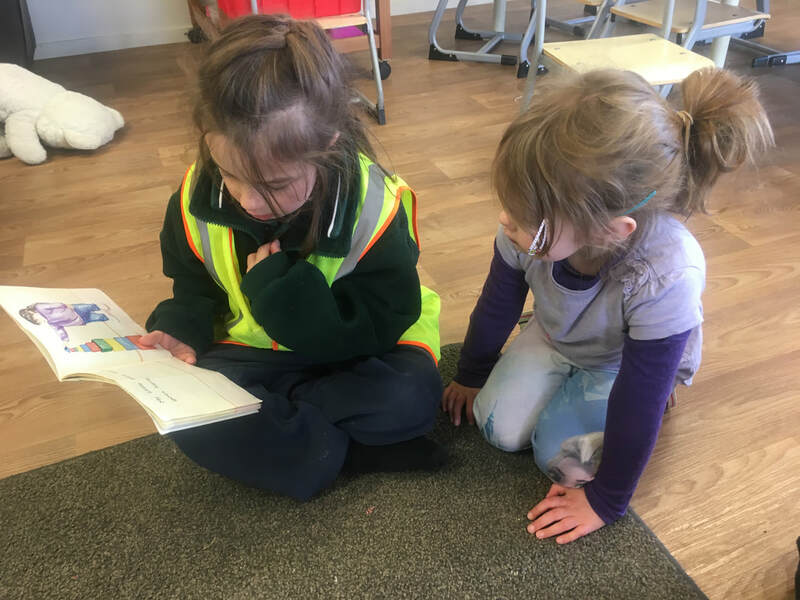 This programme is available to four year olds in the district who are interested in beginning their schooling journey at Fairlie Primary School. The programme will run from 1.50pm - 2.50pm on Friday afternoons, in our New Entrant classroom. get to know the teachers, the classroom environment and the school routine. 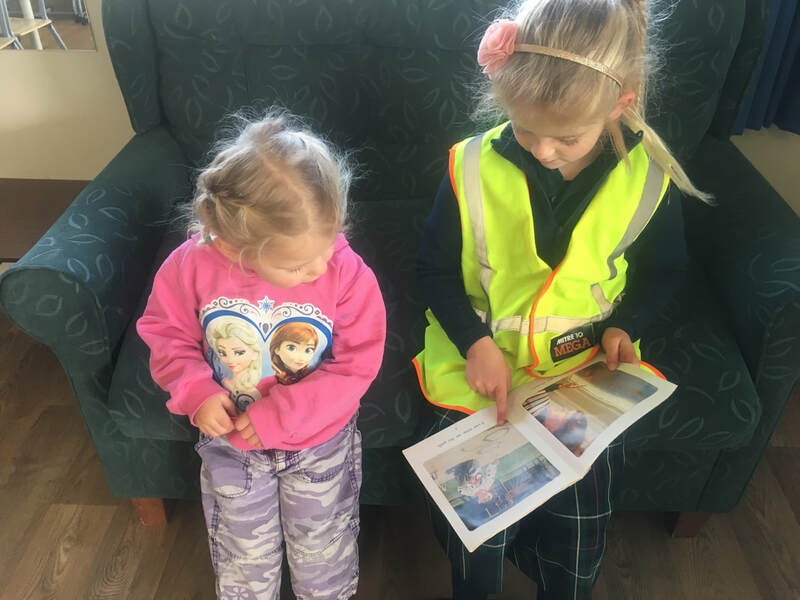 continue friendships from kindergarten, pre-school and the wider community. Parents and Whānau will have the opportunity to meet other parents in a relaxed environment, become familiar with the classroom environment and meet the teachers. What else are we doing to help the transition? 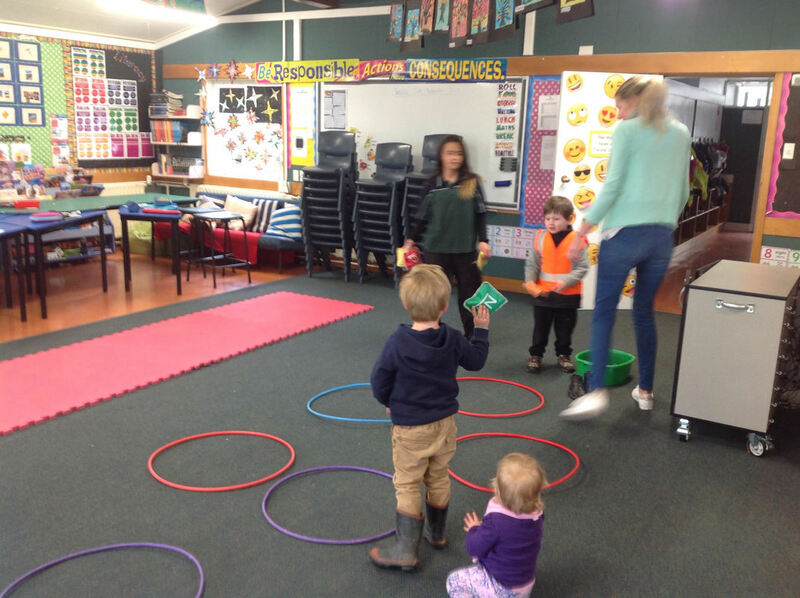 ​During Term 3 we organised a skills, games and activities morning for all young children in the community. We advertised on social media, in the Fairlie Accessible and put up posters around town. The New Entrant students also hand wrote invitations to every child at the Fairlie Early Learners and Fairlie Area Kindergarten to add a personal touch. All young people in the community were welcome at this event, including St Joesph’s school. This was a chance for us to showcase our New Entrant programme, for new parents in the area to meet the community and to have a morning of fun together! 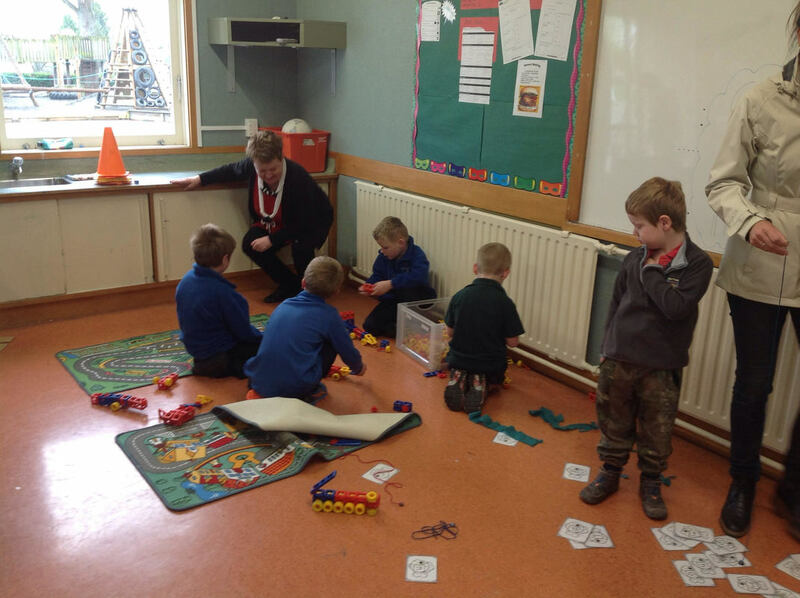 Children in the New Entrant classroom created a brainstorm and choose all of their favourite fine motor skill, gross motor skill and perceptual motor skill activities to have set up on the day. This was a great opportunity for all students to share student voice and share their favourite activity from everyday learning. Overall we had 20 different stations set up, that all held rich learning experiences. 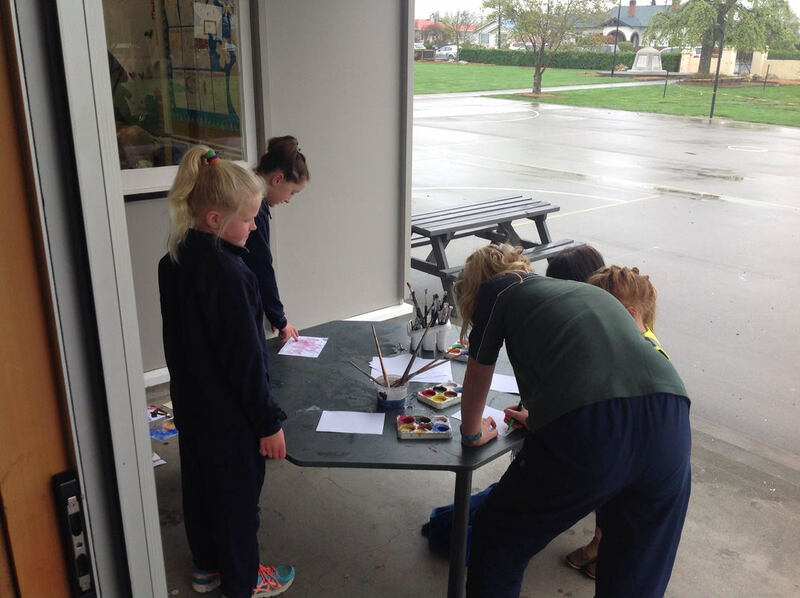 Our year 5 and 6 students were assigned to a station to encourage and support the young people to engage in an activity. Home and school provided food and drinks for everyone involved and it was great to see them socialising and supporting new parents. This day was a major success with over 90 children, parents and teachers at the event. We got a huge amount of positive feedback and can't wait to have a day similar in 2018.